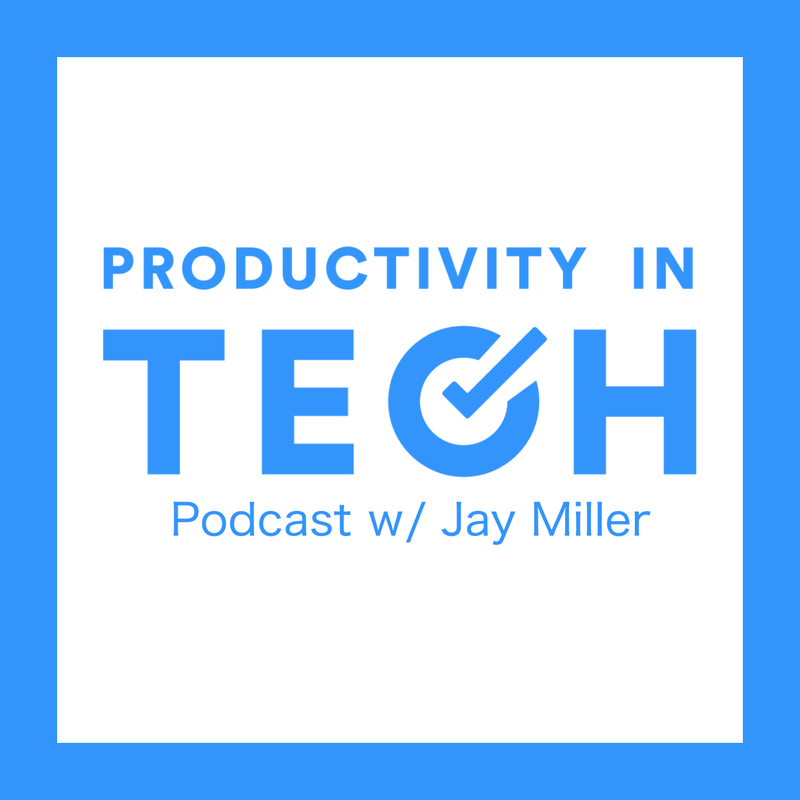 This week on the Productivity In Tech Podcast, We have John Knox. John moved to Minneapolis Minnesota from the tech hub of Austin Texas. During this move, John had to apply to several companies before landing at Prevent Biometrics. In this conversation, we talk about what it was like going from a tech come to a non-tech hub city and we cover but both candidates and companies can do better in the hiring process. If you enjoyed this podcast, we would love for you to share it with your friends. Include us (@prod_in_tech) in your tweet or use the hashtag #pitpodcast and we will give you a link to the PIT Podcast bonus feed which has the Aftershow where John interviews me and we talk about what it was like working for one of the most popular productivity app companies in the World! You can also show us some love with a week of hosting. Go to https://ko-fi.com/jayandjaymedia to support this and other shows that I do with some friends of mine! !